Email our speaker repair specialist. Performance Audio can repair or recone most speakers to make them perform like new at a fraction of the cost of new drivers. 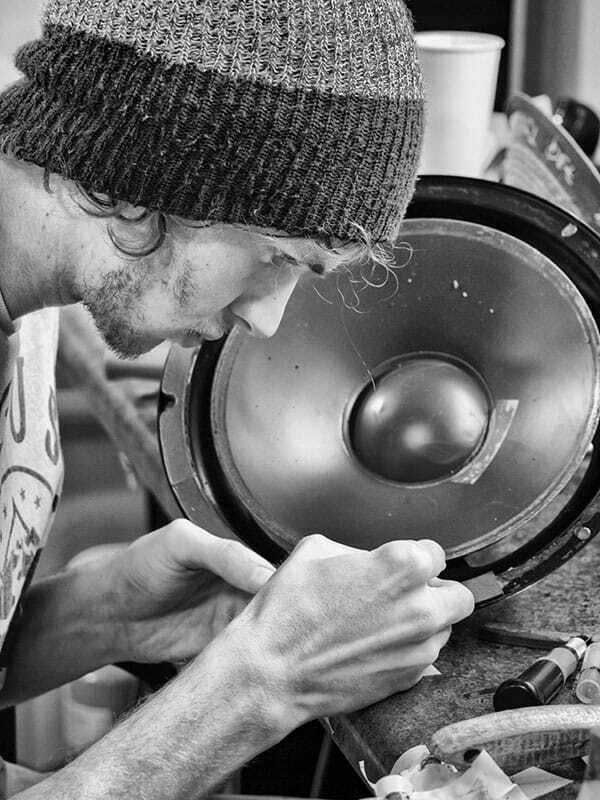 Our speaker repair technicians are experienced and friendly. 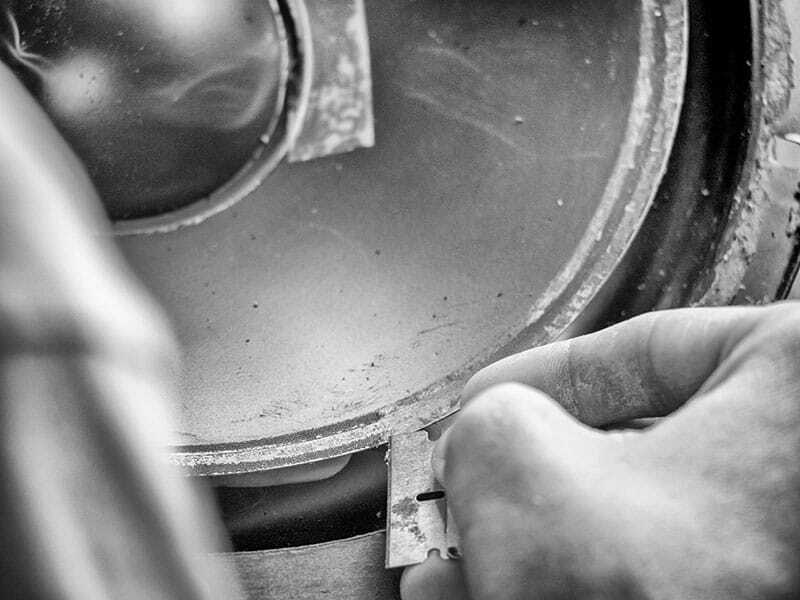 Reconing a speaker can save you money over the purchase of new speakers. 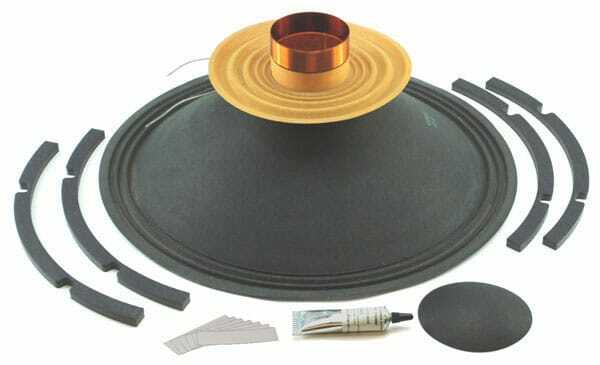 When we recone your speaker, we replace all of the original soft parts. This brings your speakers back to life!